Your kids are sitting on the couch when there is a knock at the door. You ask the kids to answer it (smirking) and there standing in front of them is SANTA CLAUS! 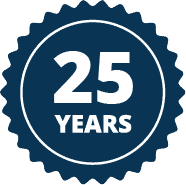 The children shriek and jump about crazily, or maybe they’ll cry tears of joy. 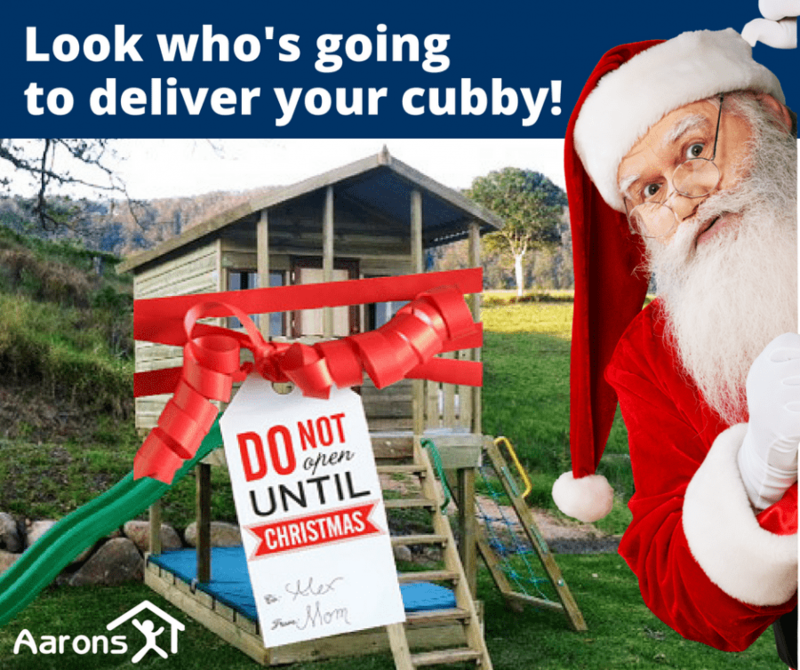 You on the other hand, will be patting yourself on the back for a job well done whilst you sit back, happily watching the Aarons Elves install the BEST CHRISTMAS PRESENT EVER!! 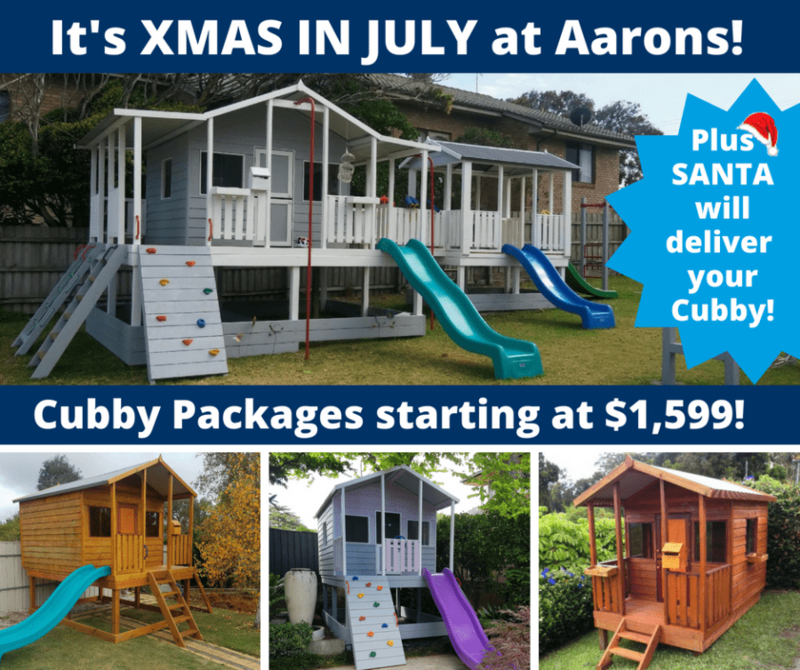 And to make it an even greater Christmas, everyone who purchases an Aarons Cubby during July will go in the draw to WIN THEIR MONEY BACK! 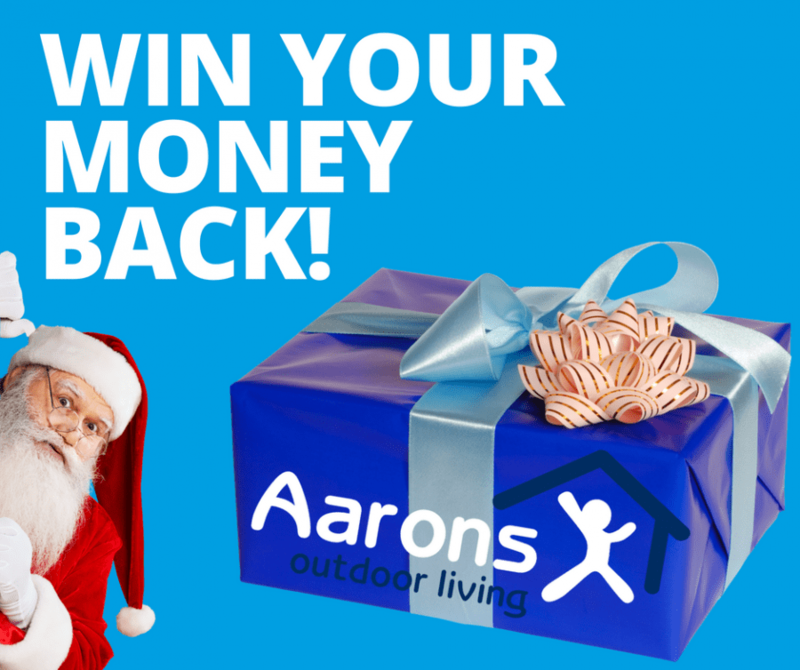 then hurry into an Aarons store now or fill in your details below, as only limited Santa deliveries are available.